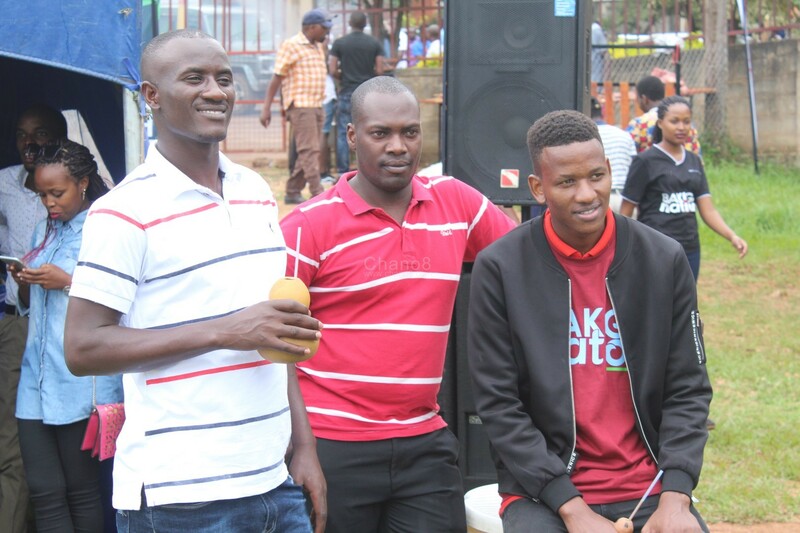 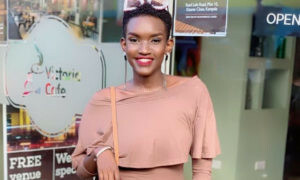 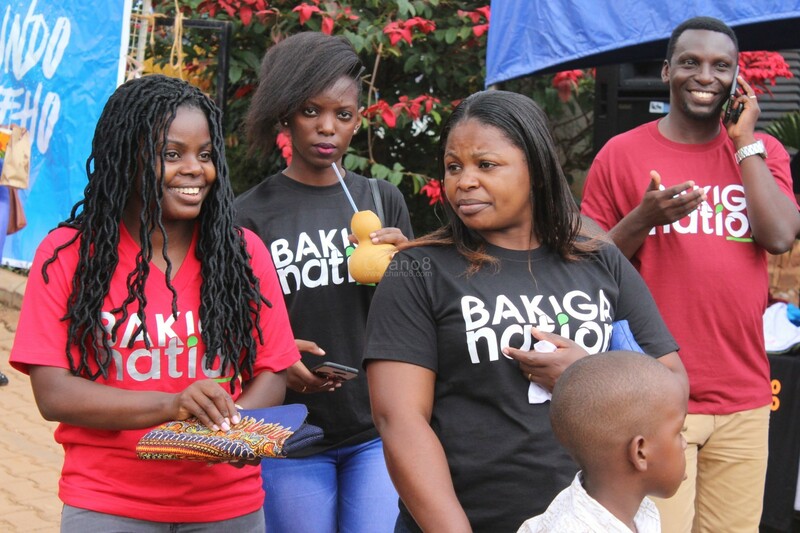 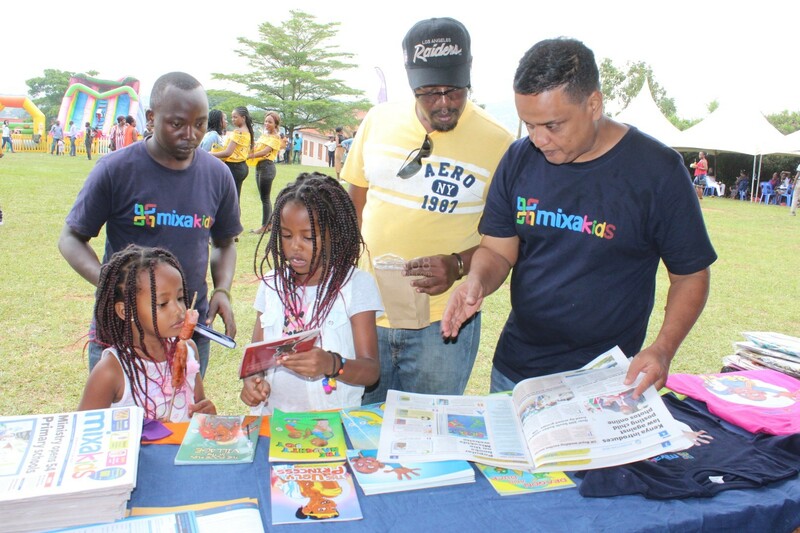 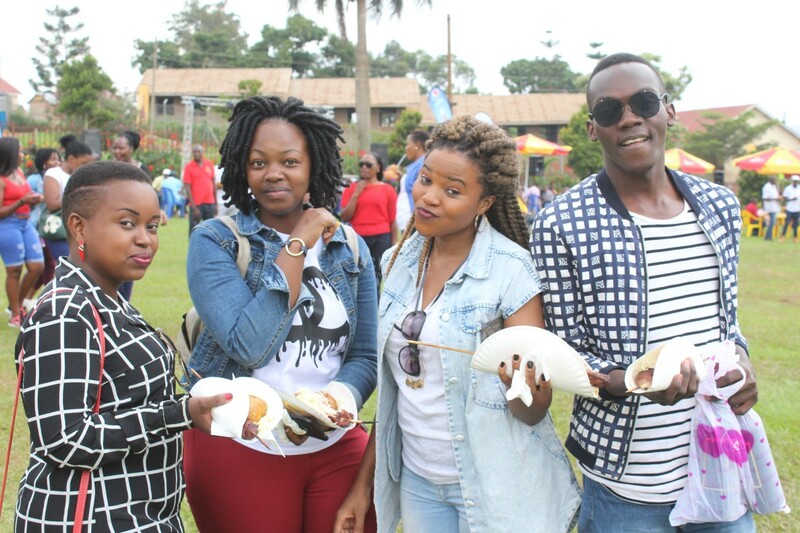 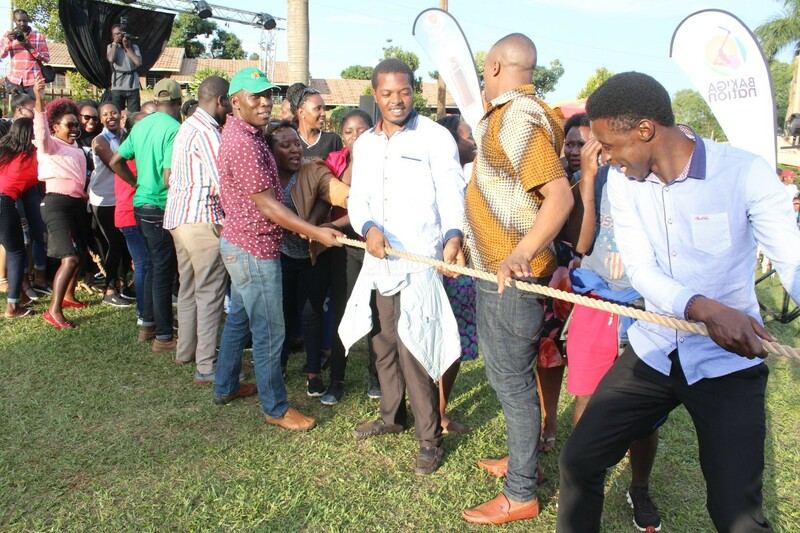 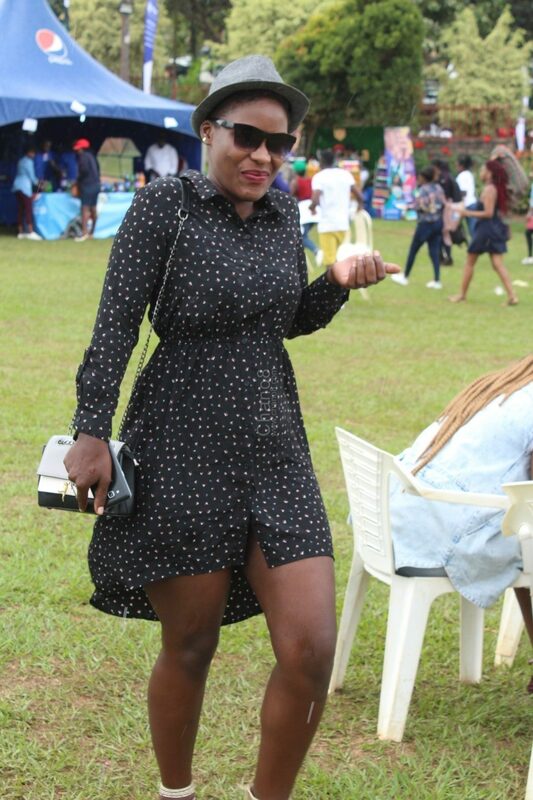 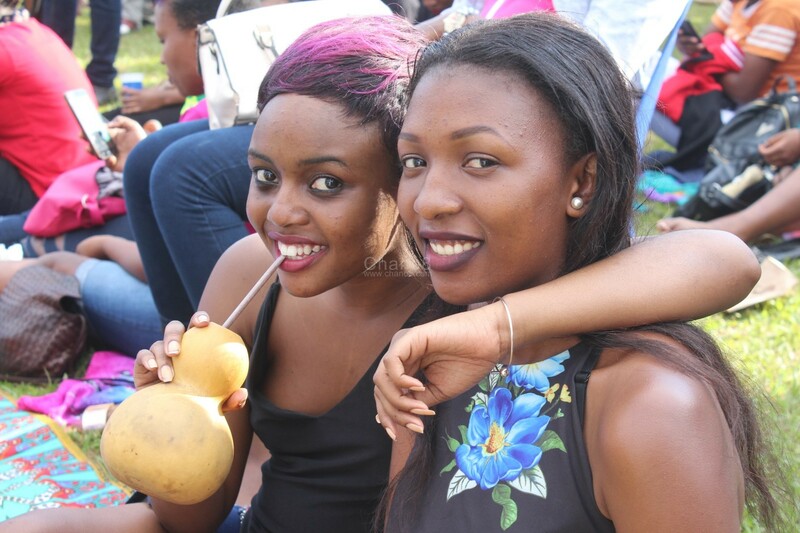 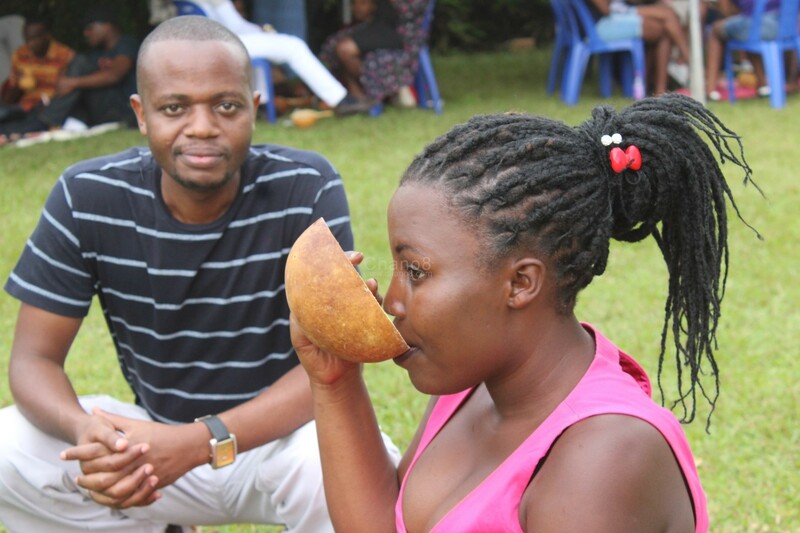 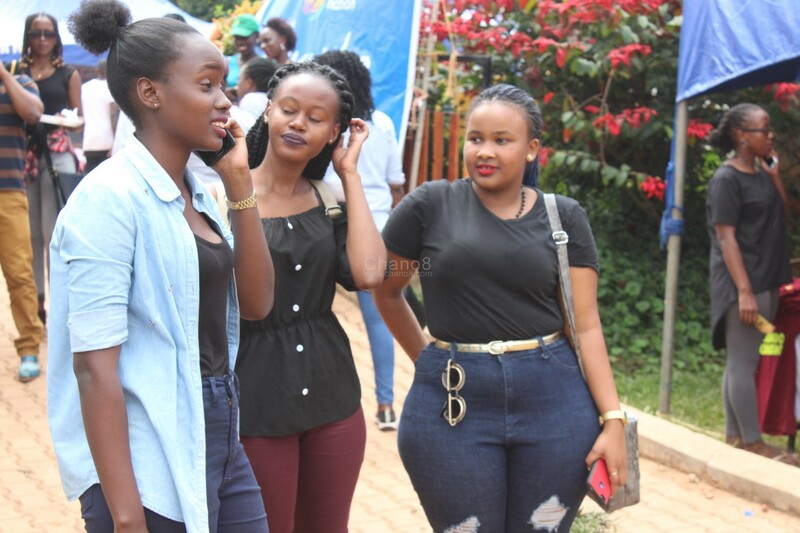 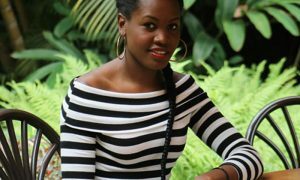 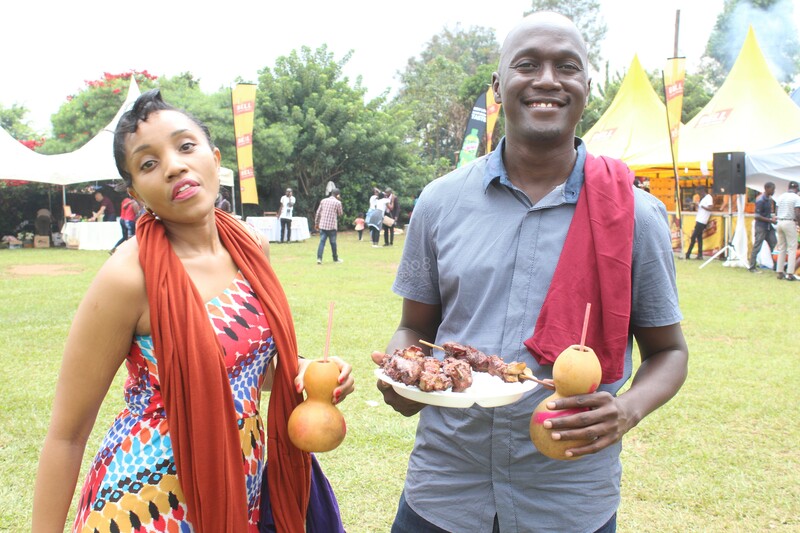 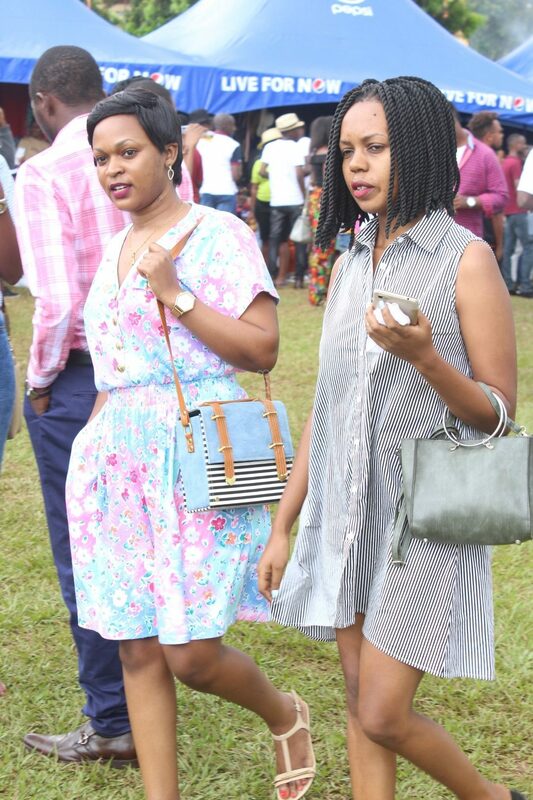 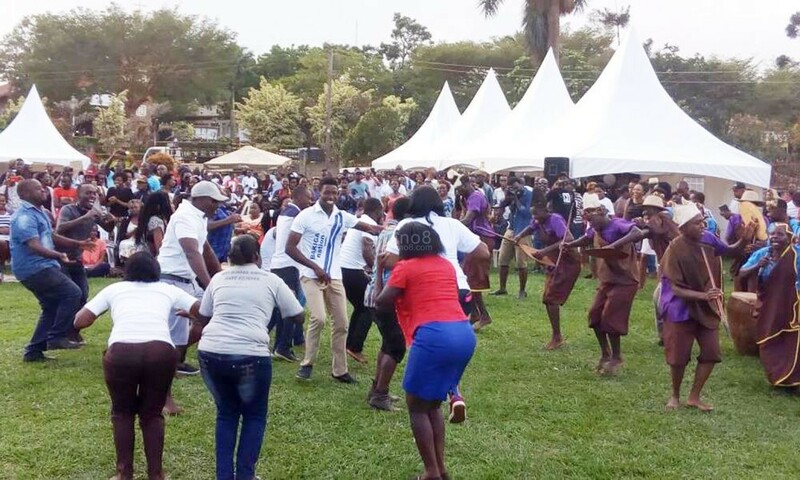 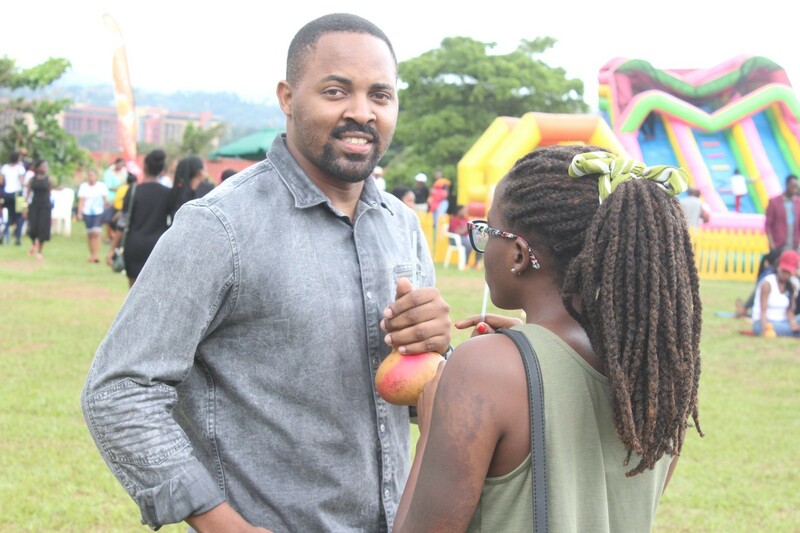 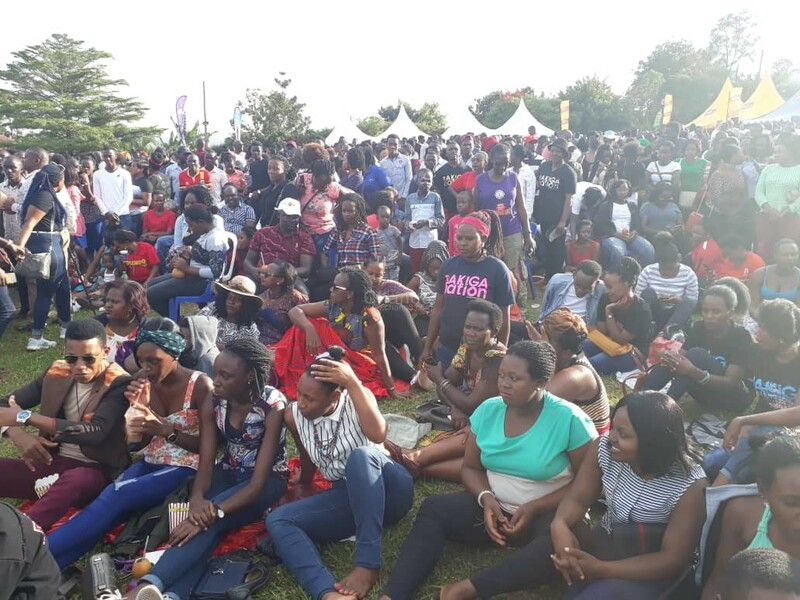 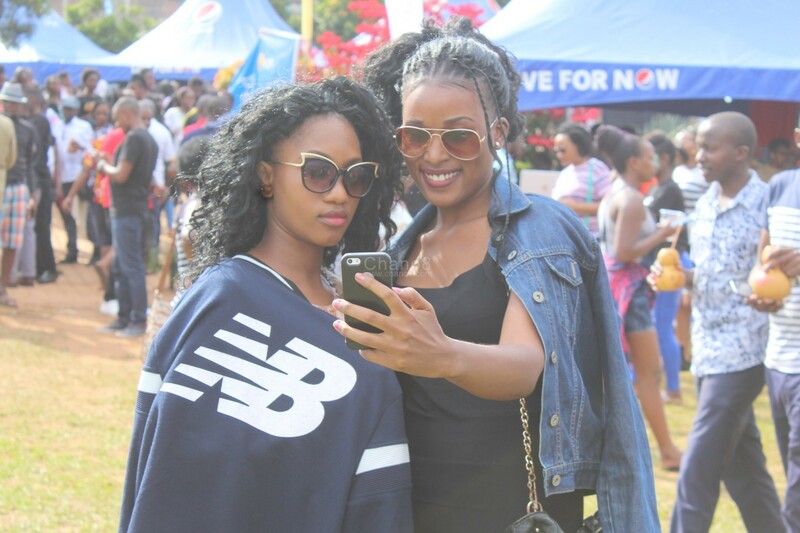 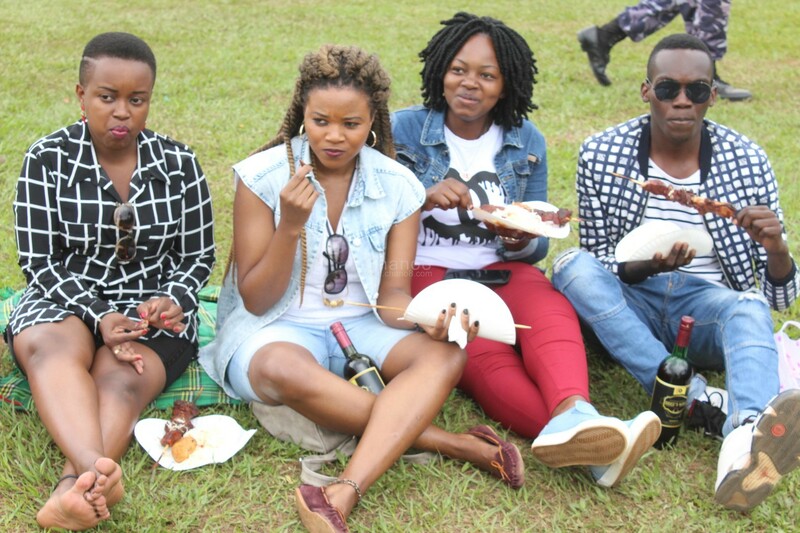 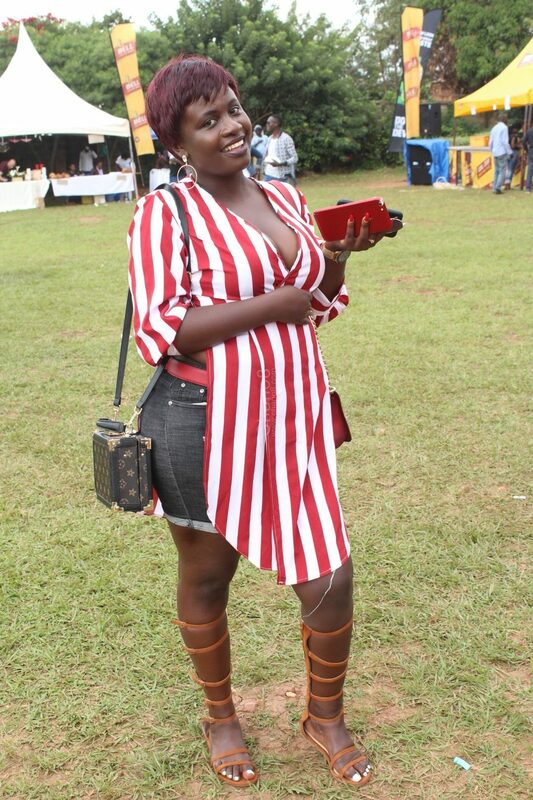 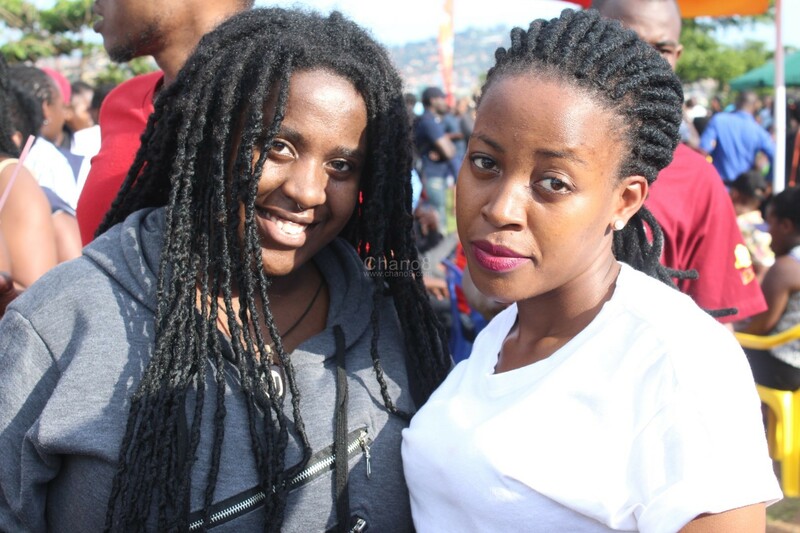 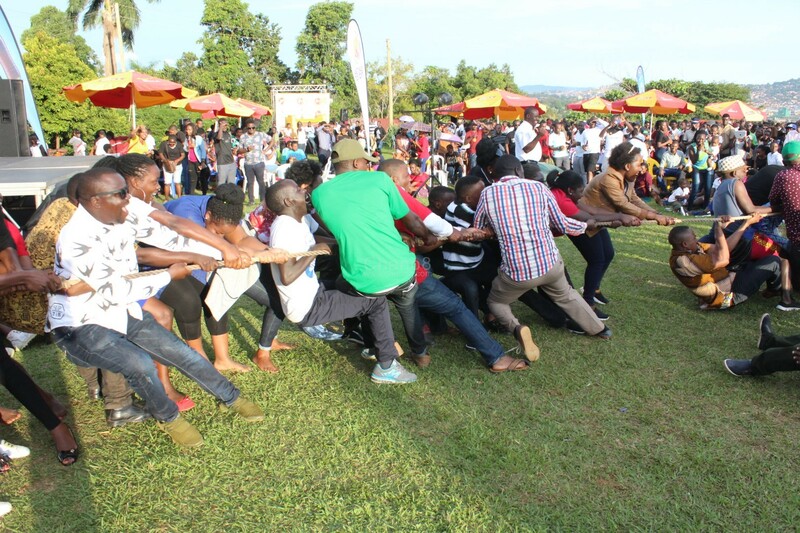 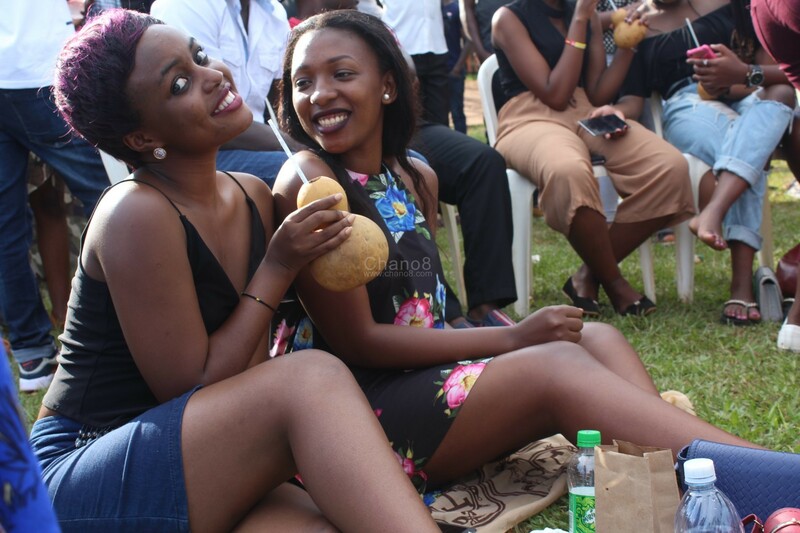 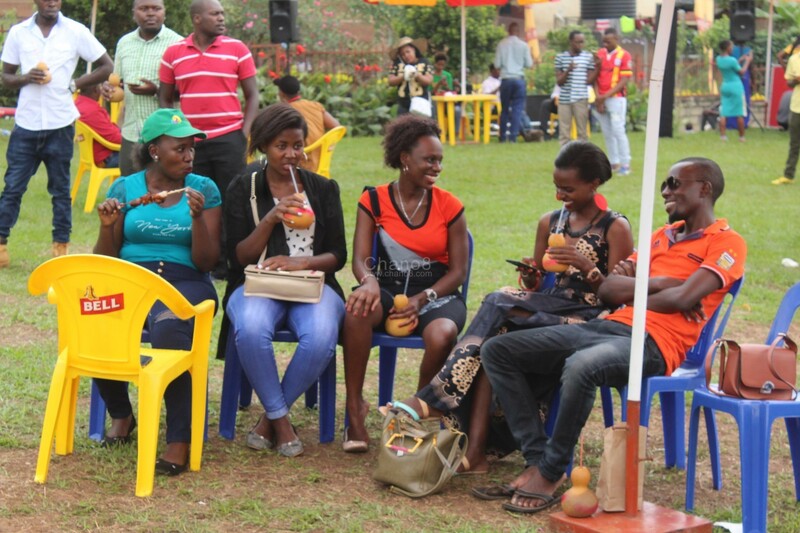 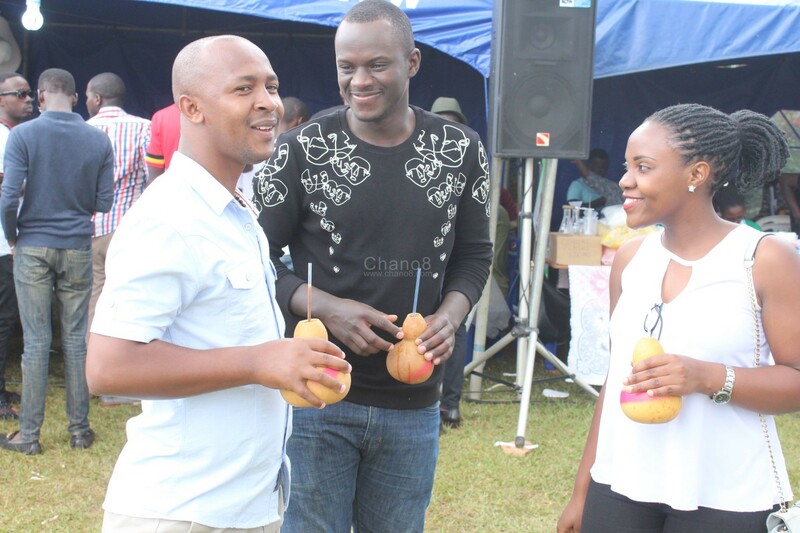 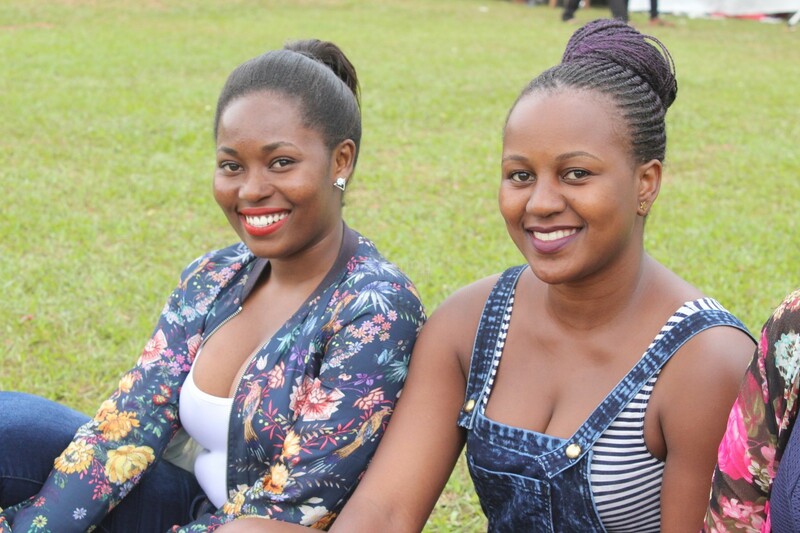 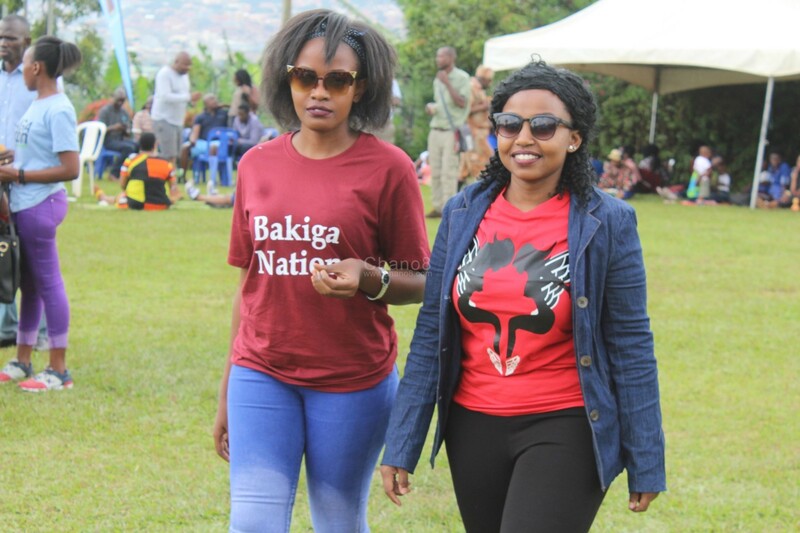 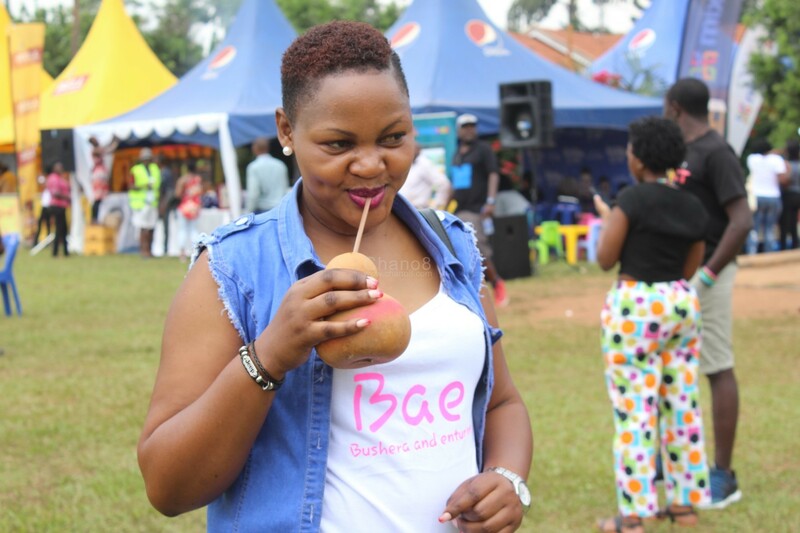 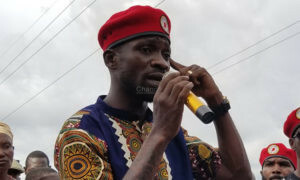 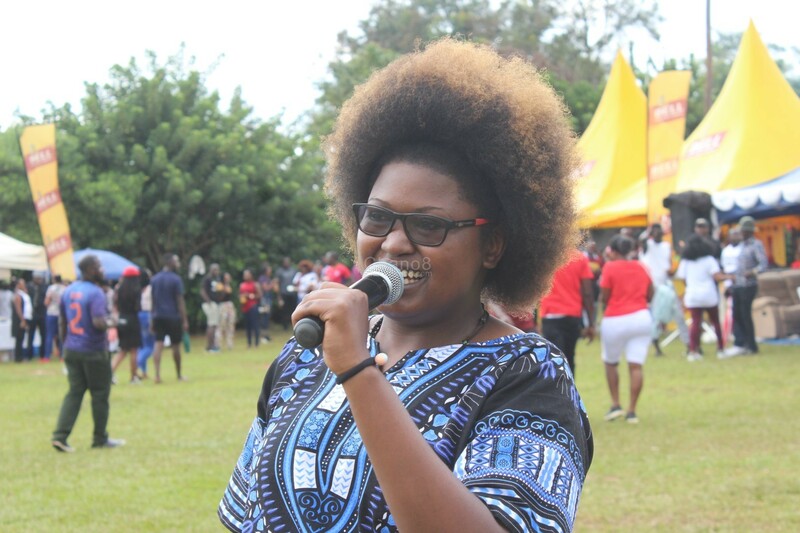 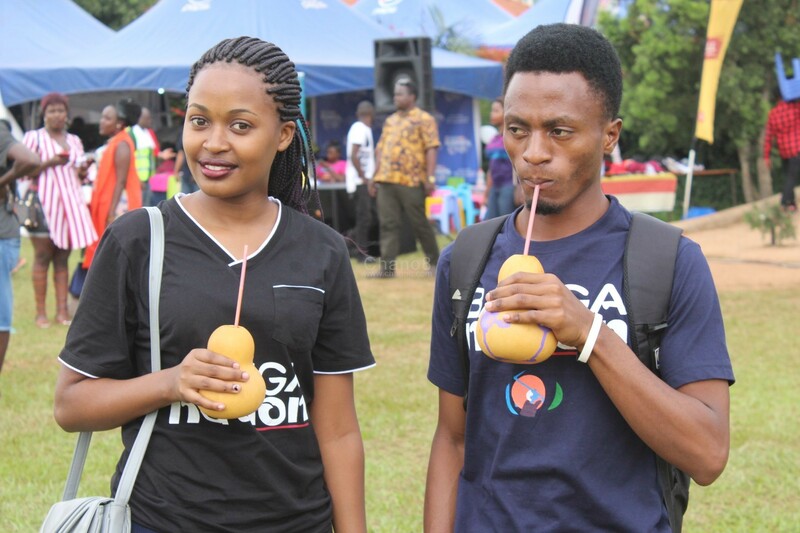 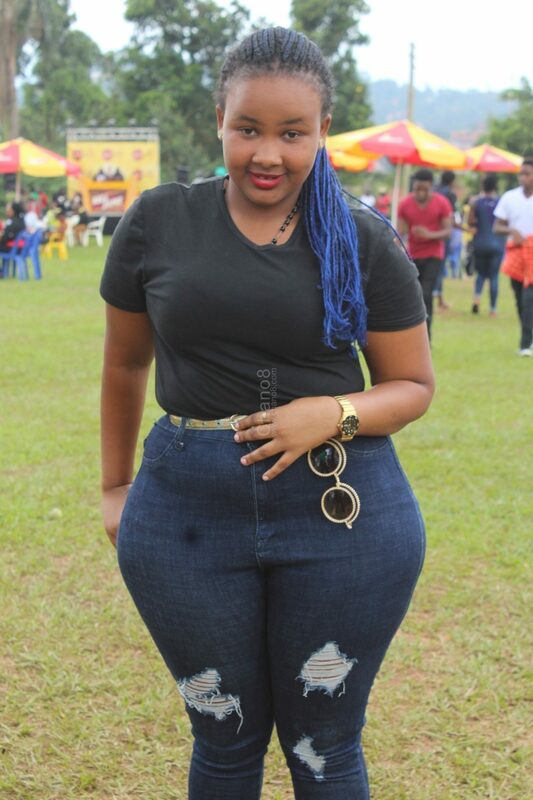 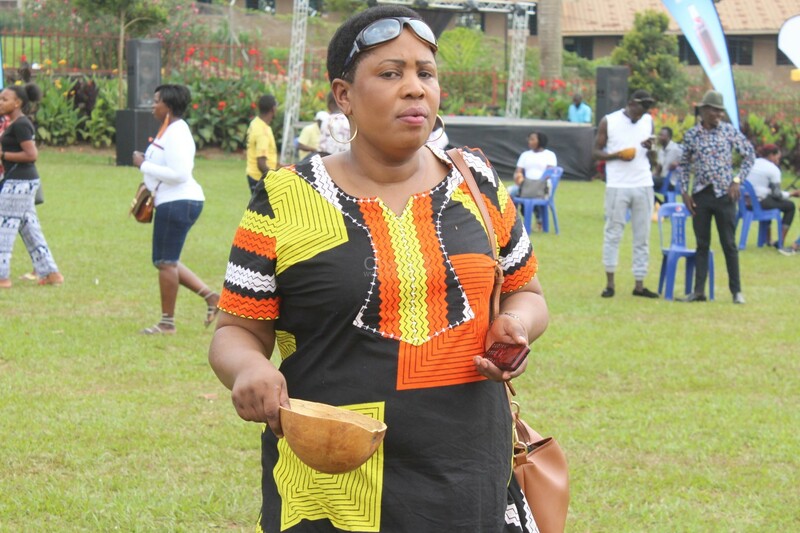 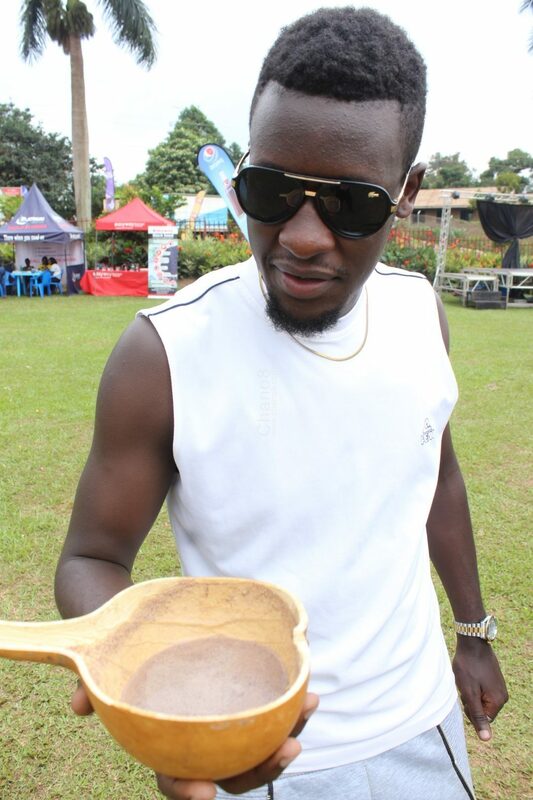 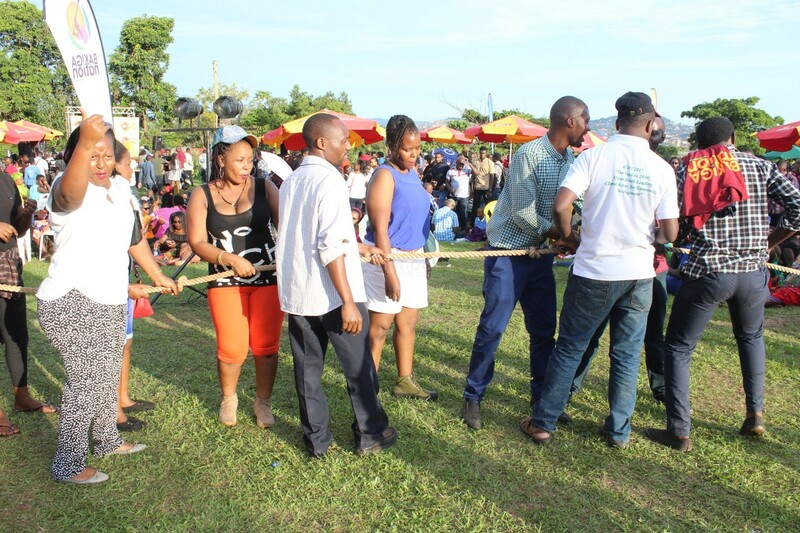 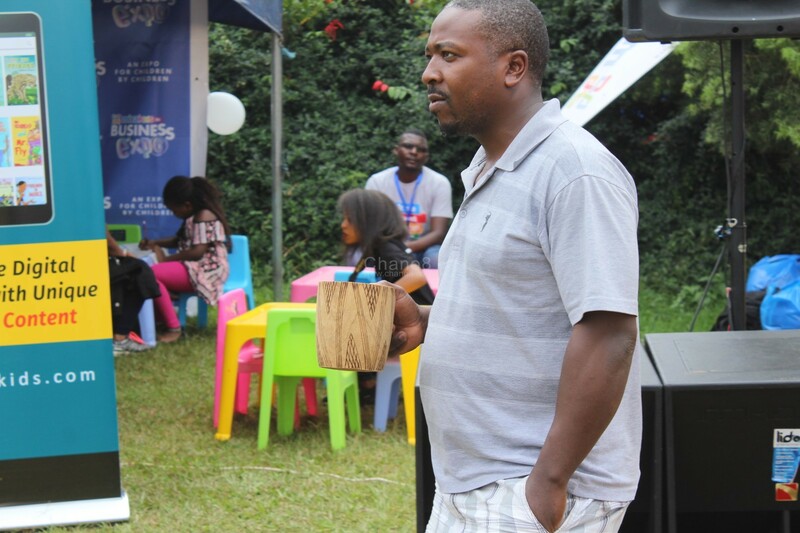 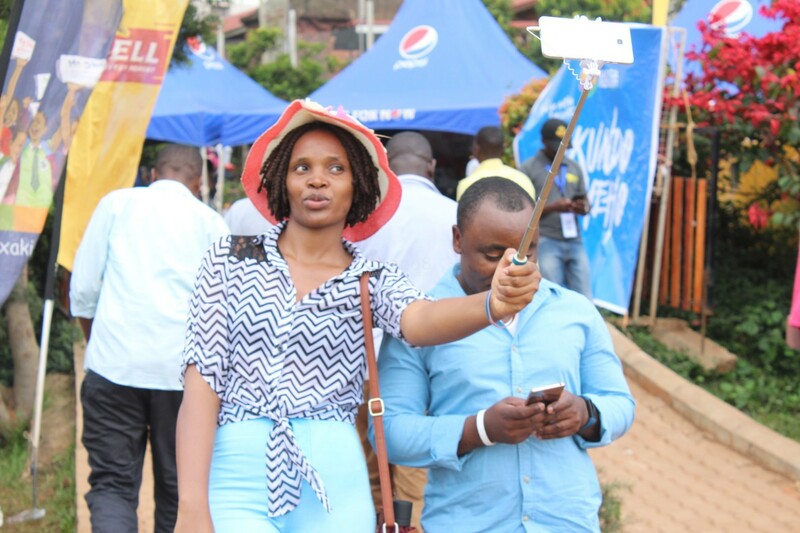 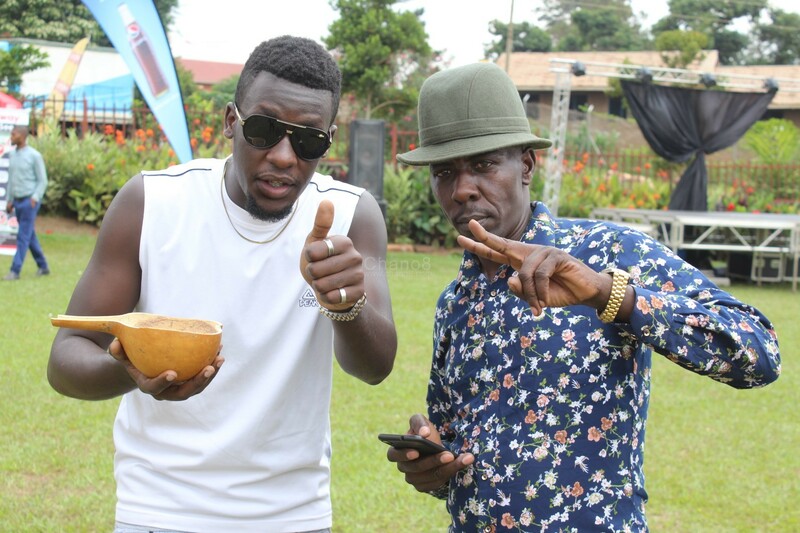 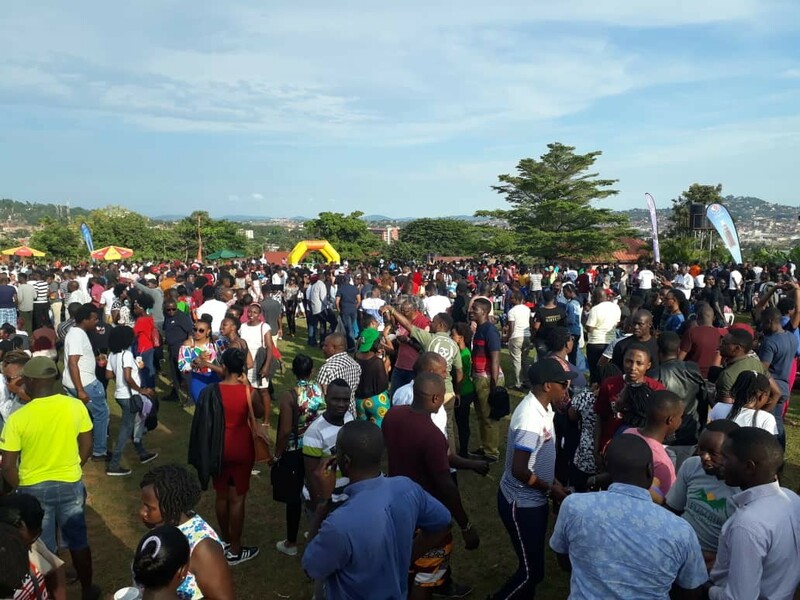 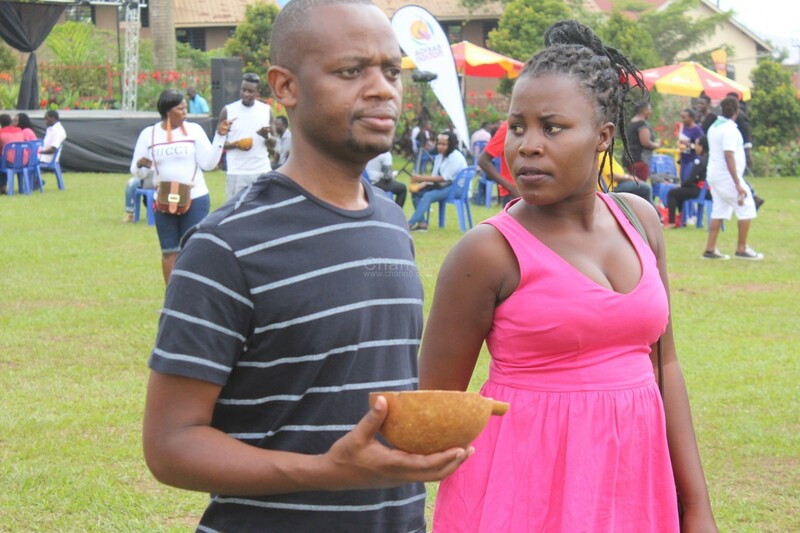 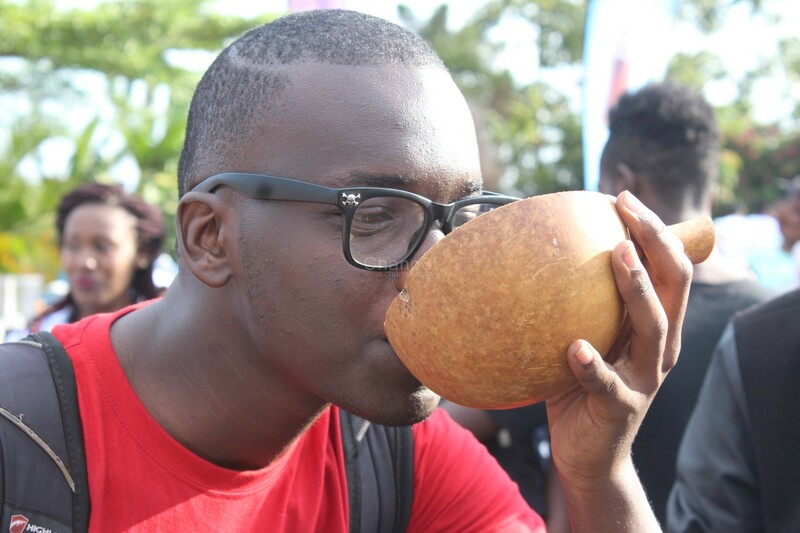 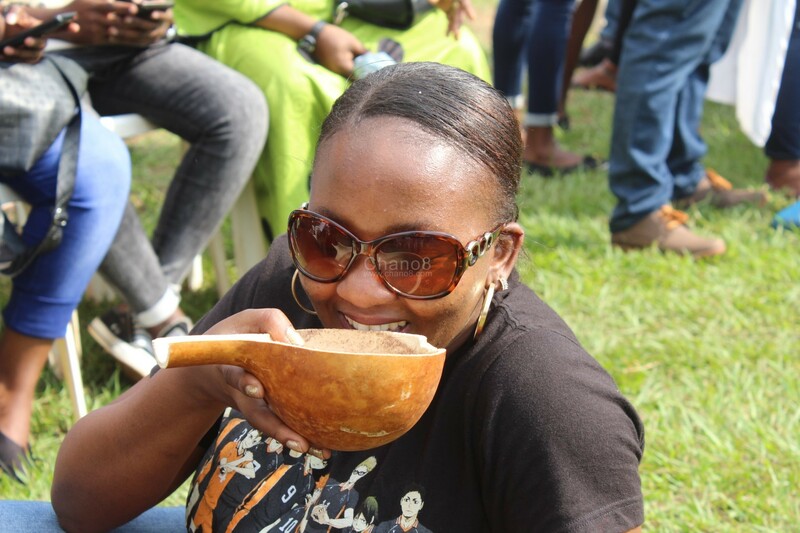 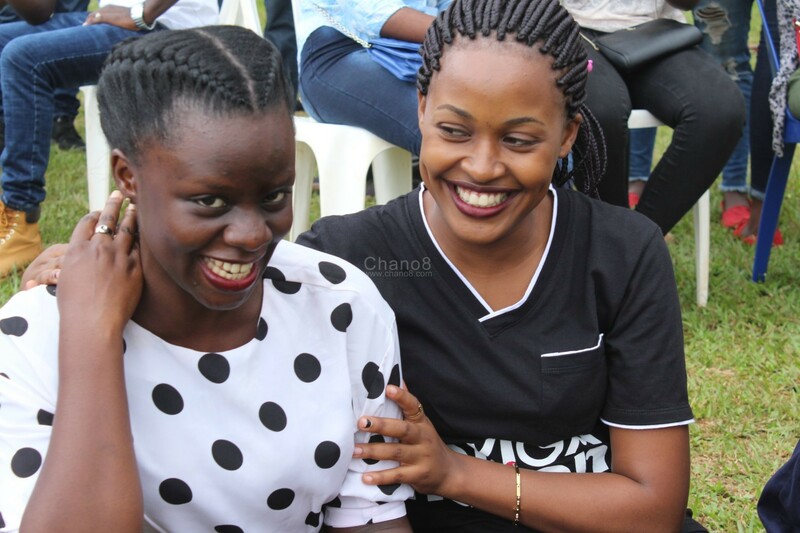 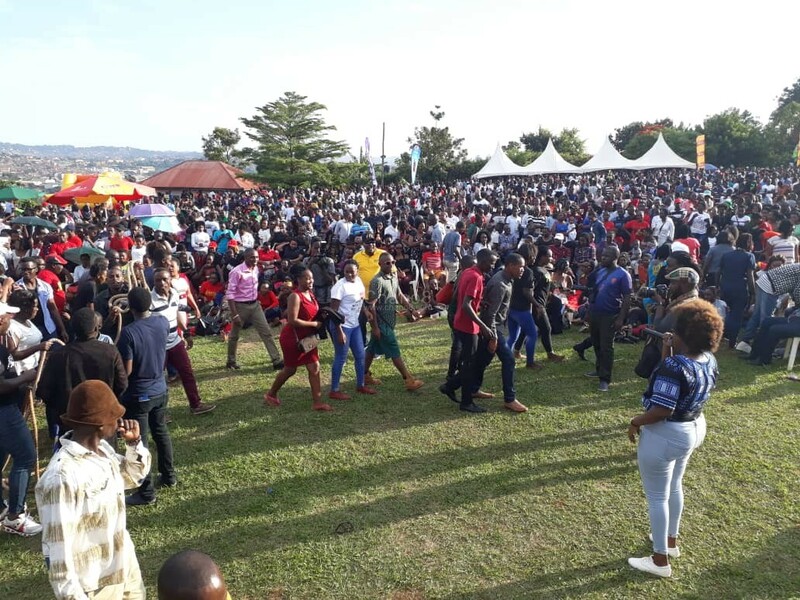 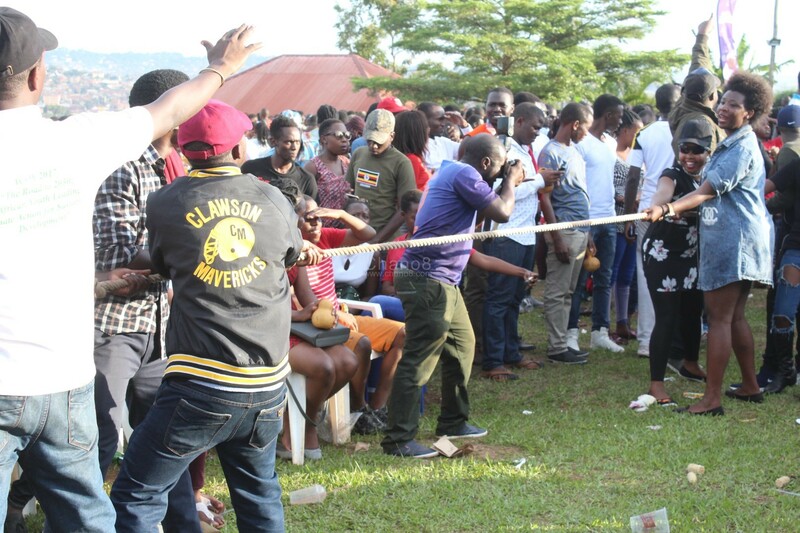 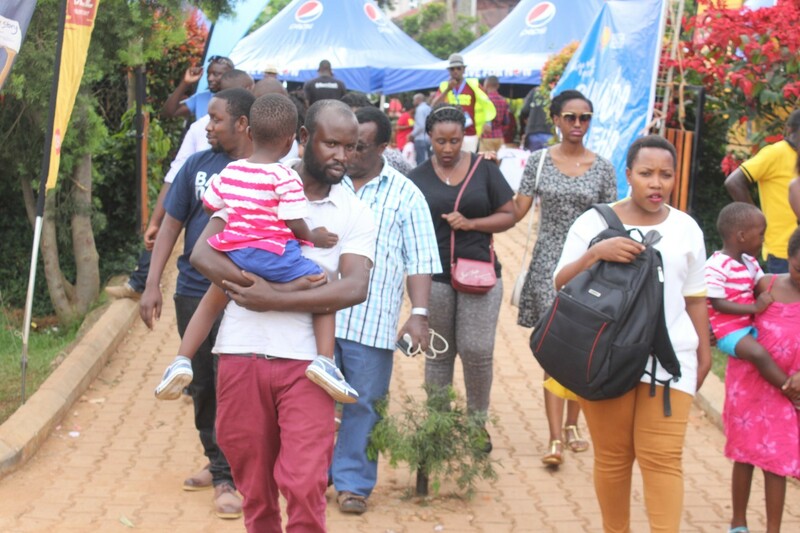 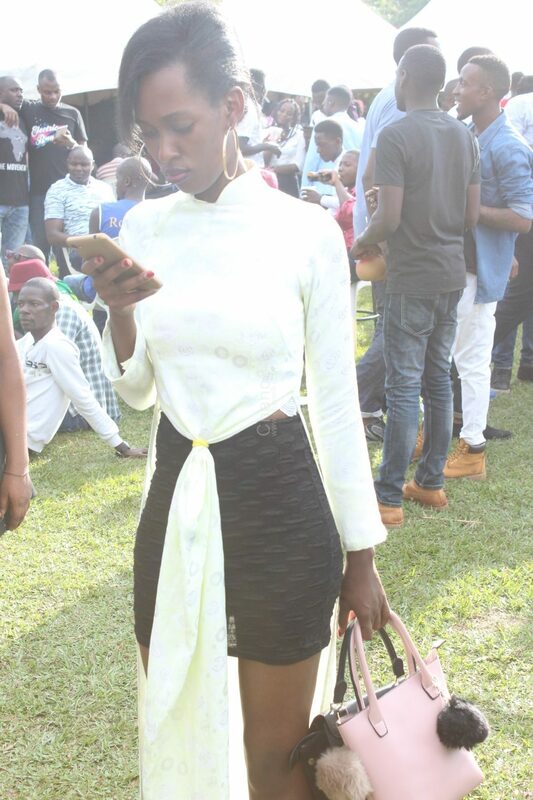 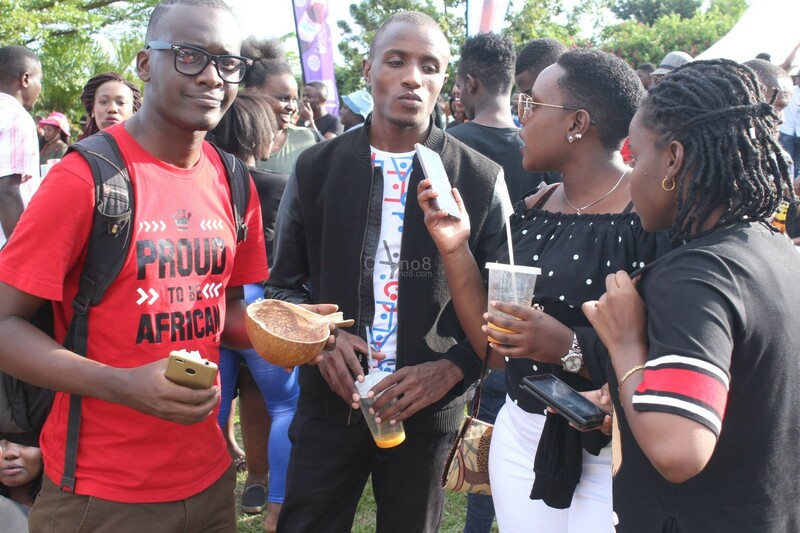 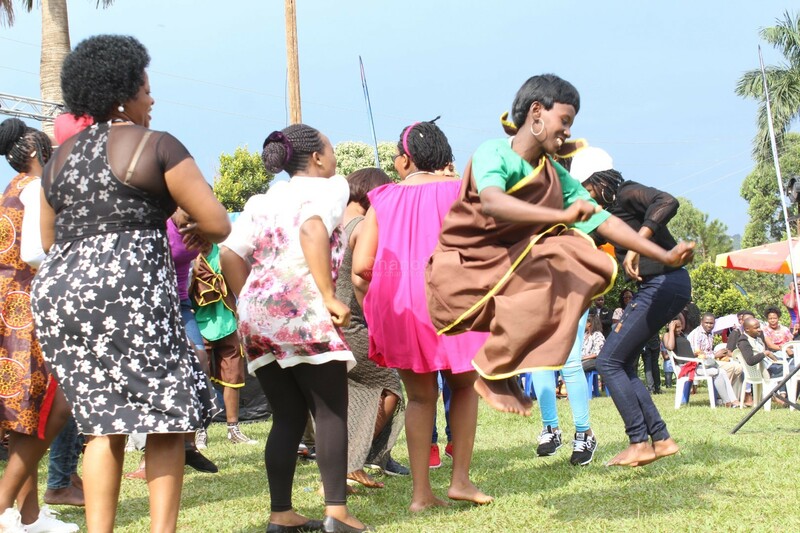 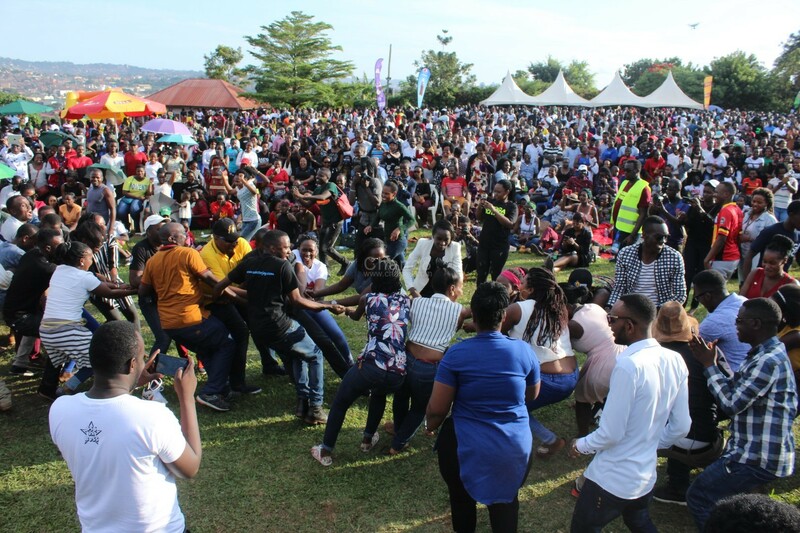 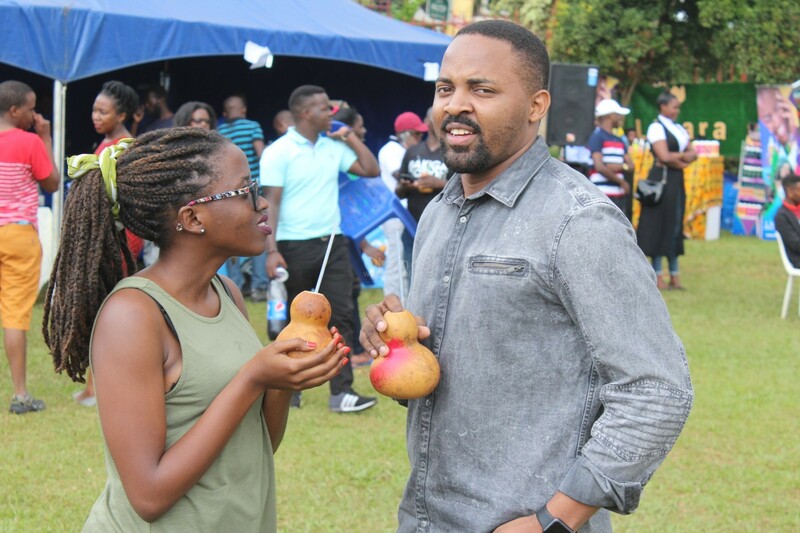 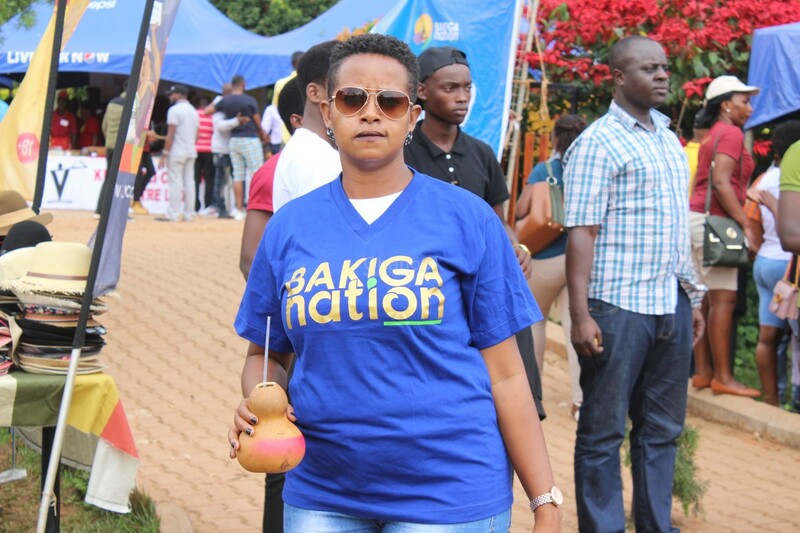 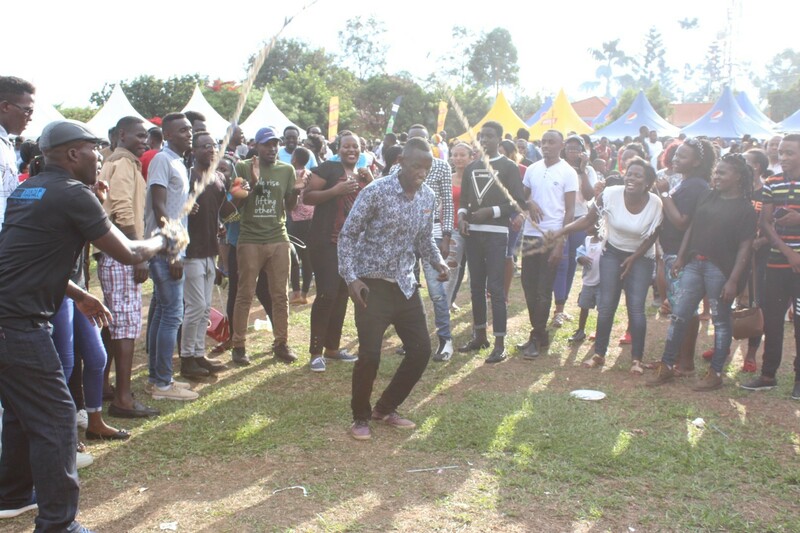 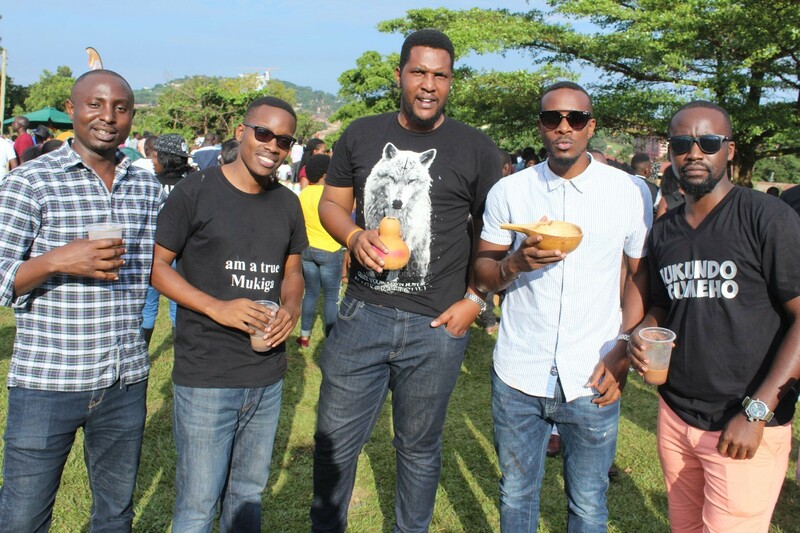 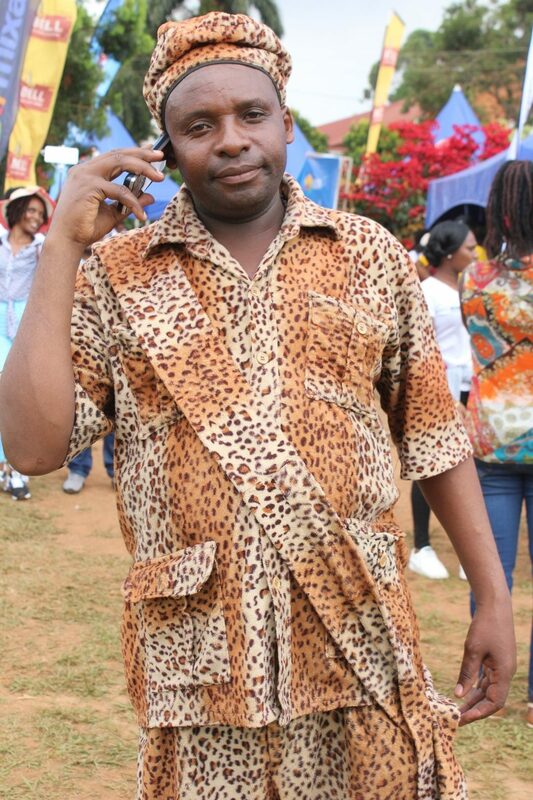 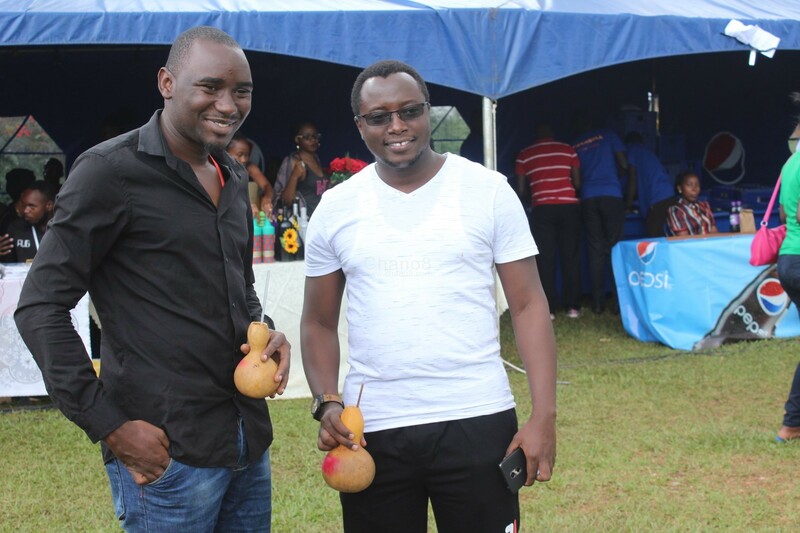 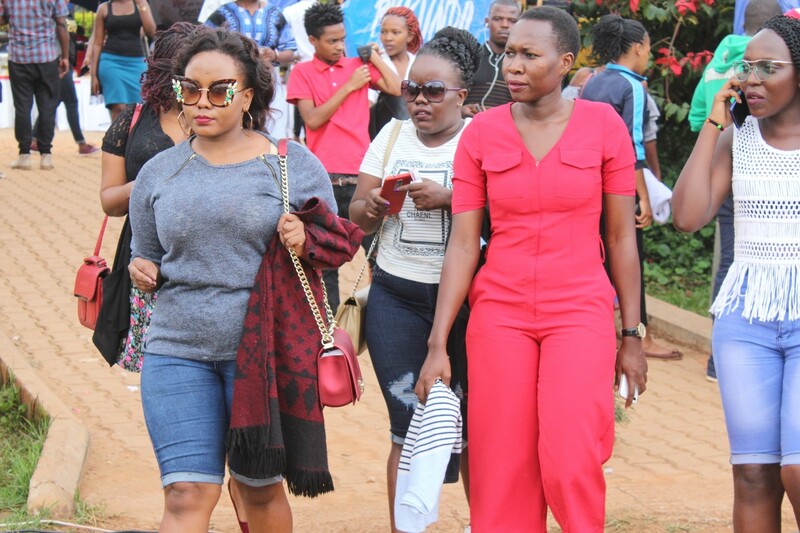 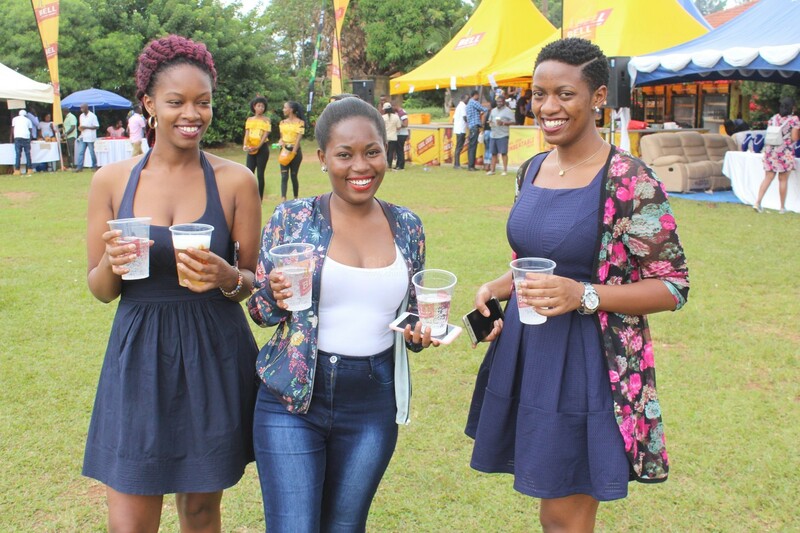 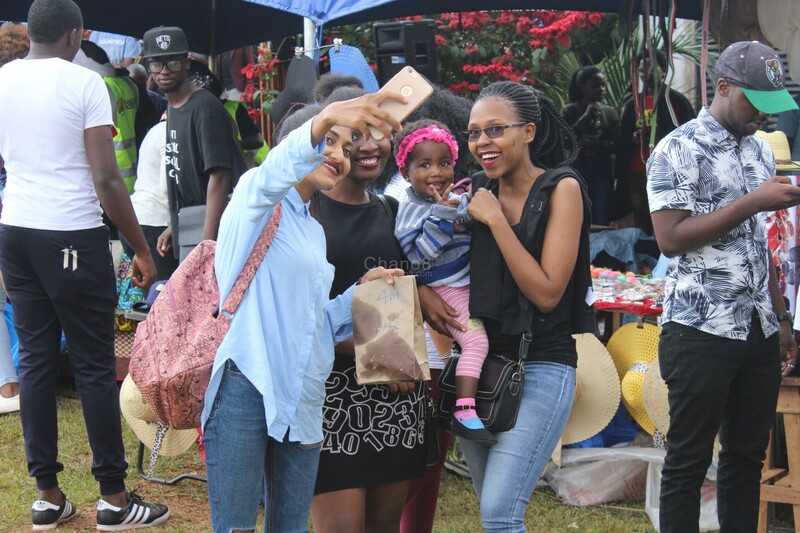 ‘Rukundo Egumeho’ series of events courtesy of Bakiga Nation started as a simple event to unite Bakiga living in Kampala but little did organisers know that it was going to turn into something overwhelmingly big. 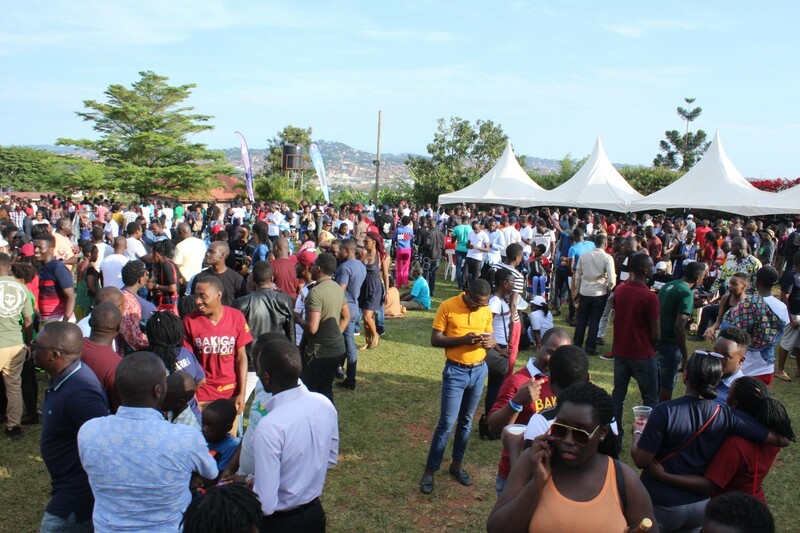 If you attended the recent three editions, you will agree with us that revellers have been complaining of little space. 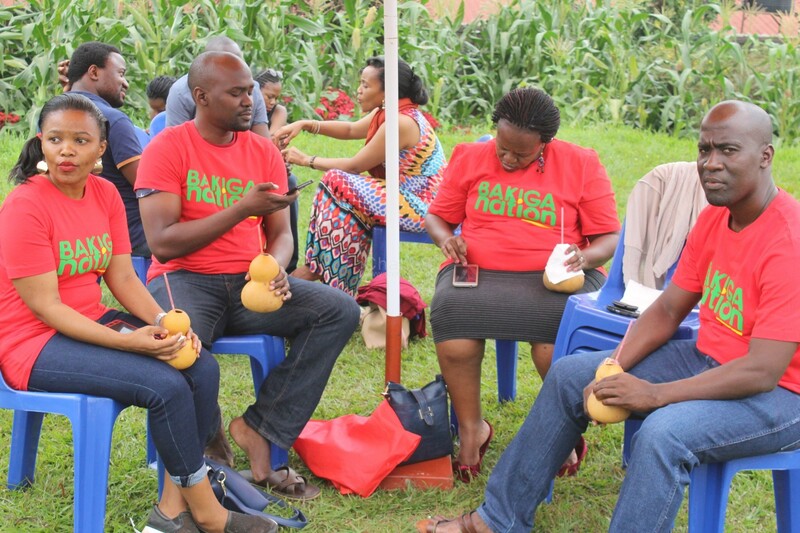 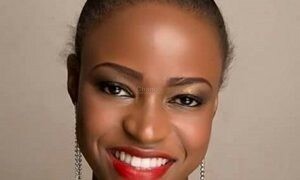 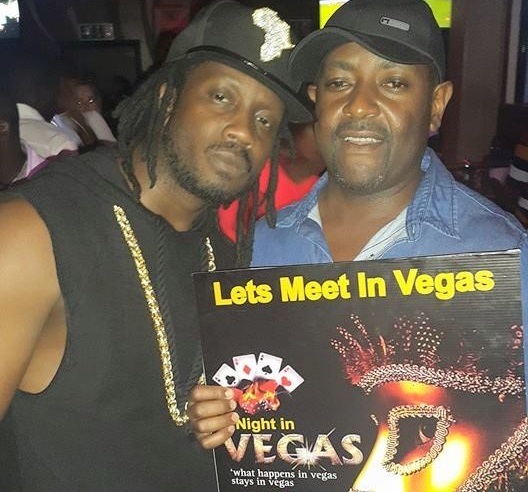 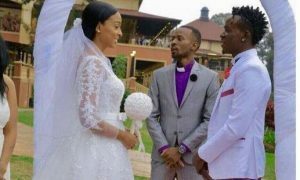 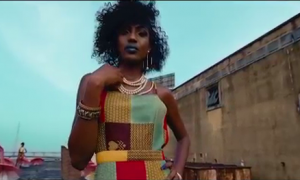 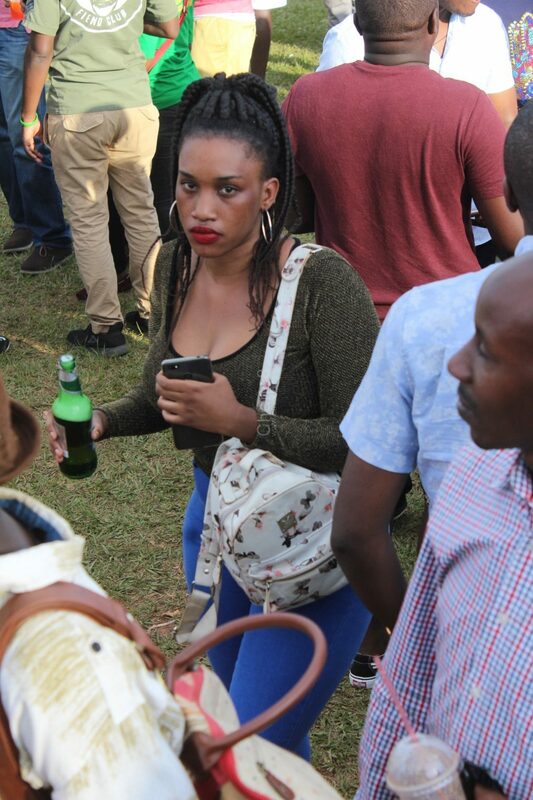 ‘Rukundo Egumeho’ which is Rukiga/Runyankore for ‘Let the love keep on’ is basically an idea to unite Bakiga living in Kampala and the neighboring places. 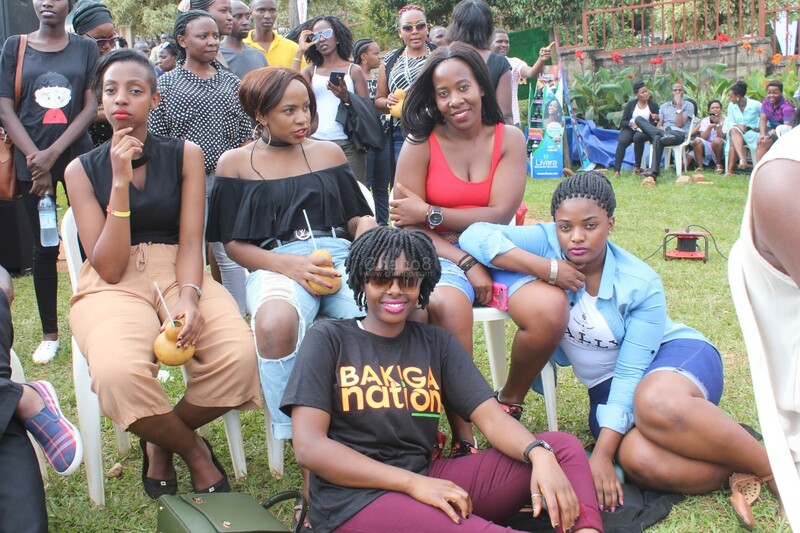 The event has truly turned into a meeting place for Bakiga and their friends from other tribes where they meet and interact at fun day out. 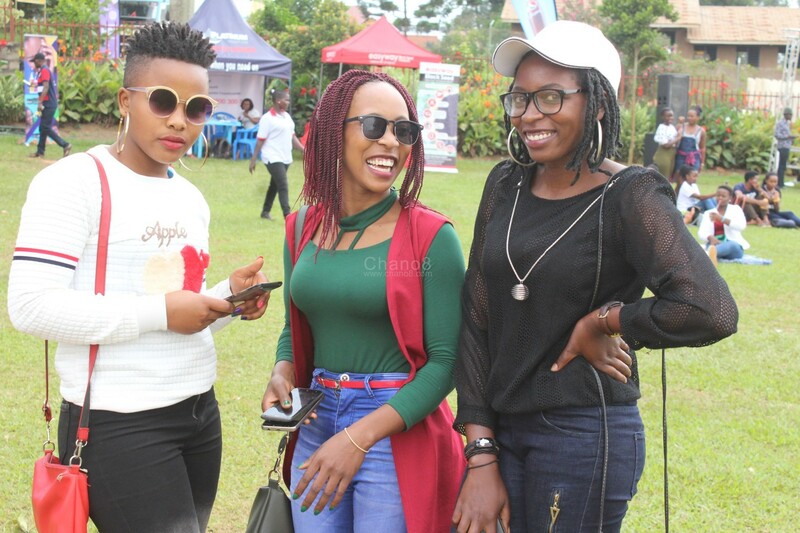 The 6th edition of this event is sponsored by Nile Special and entrance is only Ug Shs 20,000 VIP, 10,000 ordinary and 5,000 for children. 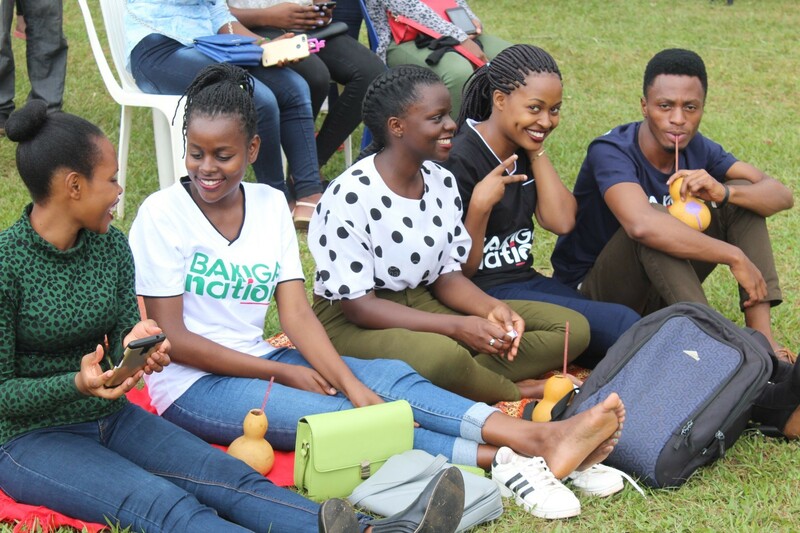 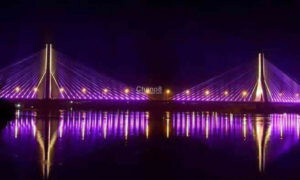 Chano8 will be there to bring to you all the highlights.